The Newmarket Skating Club is a well established club of over 50 years! We offer Pre-CanSkate, CanSkate, STARSkate, Competitive Skate, and Synchronized skating programs. Newmarket Skating Club operates out of the Magna Centre, in Newmarket. 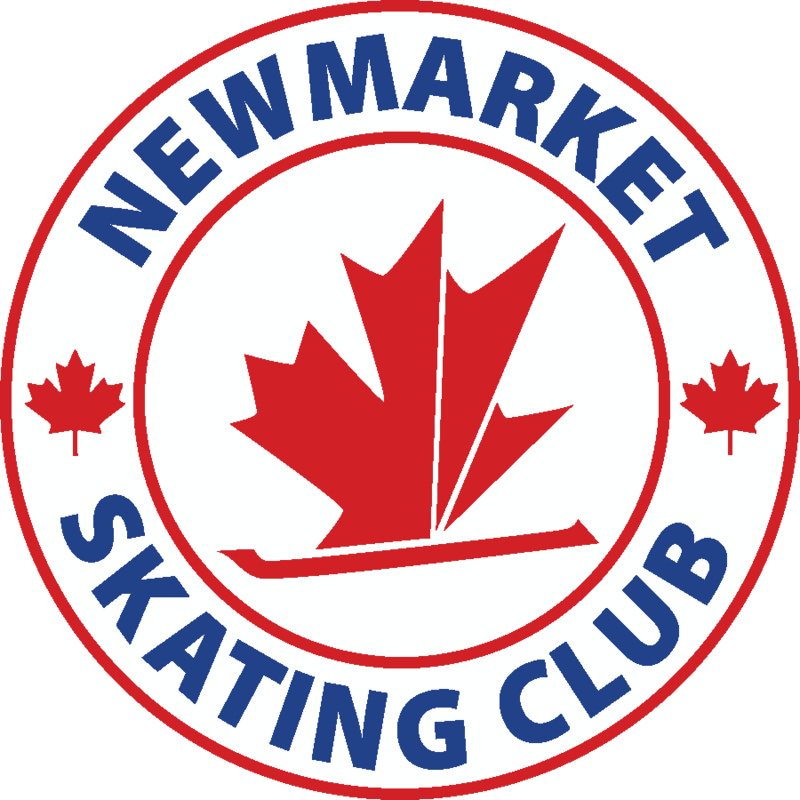 The Newmarket Skating Club is actively seeking, NCCP Regional level (or higher) coaches for our 2018 programs. Coaches must be interested in establishing a business at the Newmarket Skating Club. We are looking for coaches to join our coaching team who are team players and work well with others! Our club provides programming options, for our skaters, 7 days/week.